One of our favourite Royal activities is back on at Kensington Palace. Tiny explorers is an amazing play session in Kensington Palace. 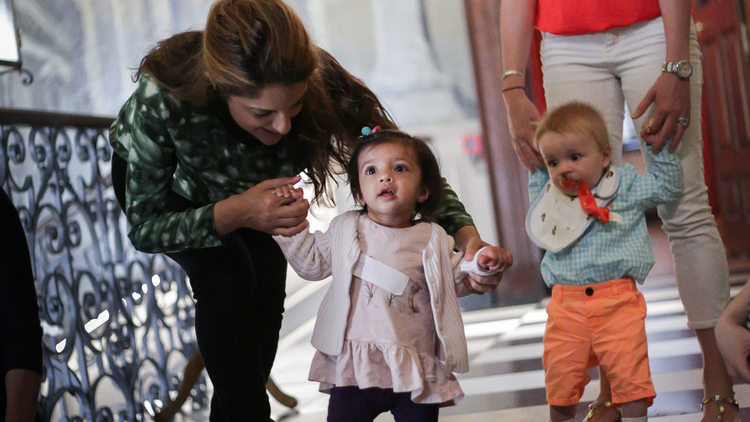 Let your little one enjoy exploring the ground of the palace. 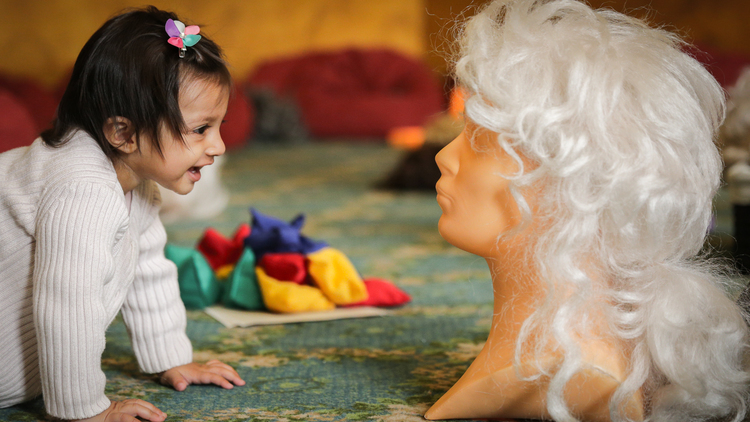 From toddlers to walkers come and explore once a week. We did this last year, every class was different. Ranging from messy play to learning about instruments. Even I enjoyed the class, each week we had a different history lesson that the class was based on! A little play, a little rhyme and we always ended up with a mini tour of the palace. Book early, the places tend to go quickly. it only costs £6 per session. 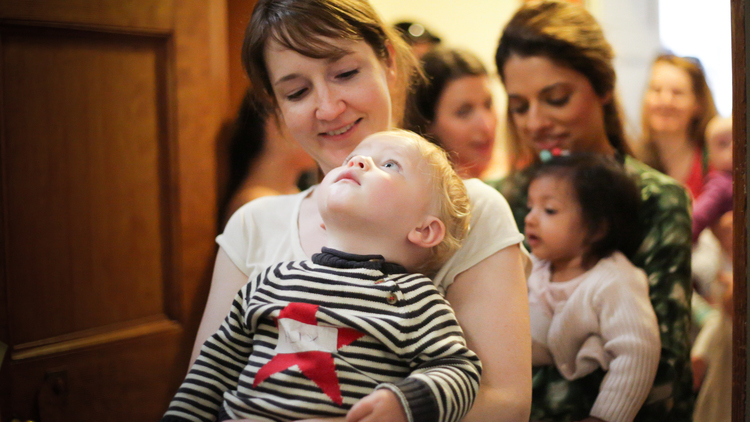 Bring a change of clothes for messy play and a baby carrier may help when walking around the palace. Click here to book your places. Have a look at the review on Time Out London and Baby London Magazine and see our Princess Racil modelling.